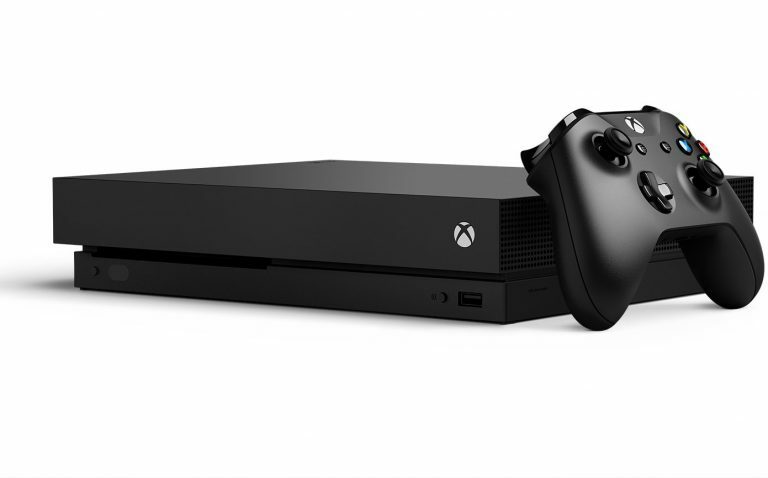 The most power and latest gaming console – Xbox One X has been rolled out by Microsoft featuring 4D HDR gaming at the annual E3 2017 conference. Xbox One X has 8-core Custom AMD CPU which is clocked at 2.3GHz which in turn provides enhanced AI, real-world detail and much smoother interactions in games. This gaming console has a 12GB GDDR5 graphic memory for giving us the best experience. Not only this, it has 8GB Flash memory and 1TB HDD internal storage. The 6 Teraflop GPU offers more detail and flawless animations while we play games in 4K. The Xbox One X uses advanced liquid cooling and the hovis method. The liquid cooling ensures the supercharger-style centrifugal fan which ensures it stays cool. Similarly, the hovis method gives a cutting-edge digital power delivery system. This in turn custom tunes every console’s voltage for maximizing performance and minimizing power consumption.The 326 GB / sec memory bandwidth offers faster and detailed game graphics. This is Microsoft’s smallest console but it has almost 40 percent increases in power. Along with all this, Xbox One X has 4K UHD Blu-ray Optical Disc Drive, HDMI 2.0b (out), 2160p @ 60Hz and AMD FreeSync. The Xbox One X comes with HDR10 Support. On the audio front, it offers DTS 5.1 DOLBY Digital 5.1 and TrueHD with Atmos. 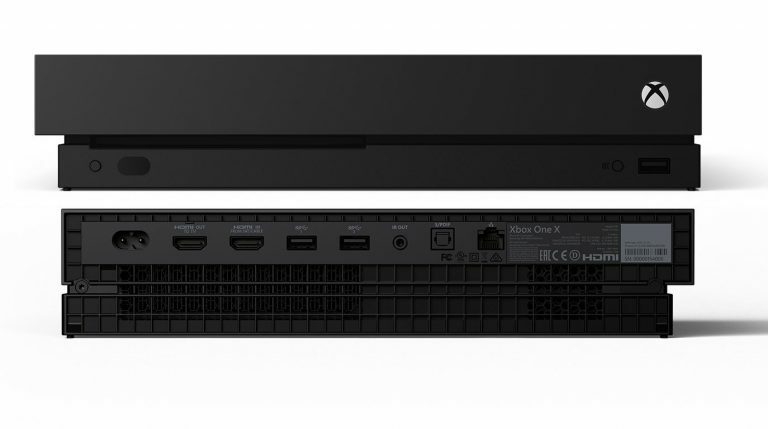 The connectivity options of Xbox One X offers WiFi (Dual band) with WiFi Direct, IR Blaster, 3 x USB 3.0 Ports, IR Out, S/PDIF, Ethernet Port and is Bluetooth Enabled with the activation button on the front. This gaming console is available in Black color which will roll out to all the Xbox One markets from 7th November onwards. This will come with one month free Xbox Game Pass subscription along with a fourteen day free Xbox Live Gold membership. The Xbox One X is priced at US$ 499 which is 32,000 INR approx.